In 1866, the Scientific Society became “Aligarh Institute Gazette” and continued to be published until Syed’ death. It was published weekly and then biweekly. 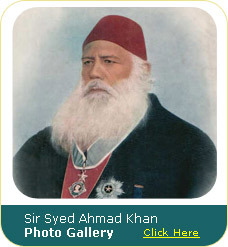 Syed Ahmad himself wrote its editorial and contributed many articles. 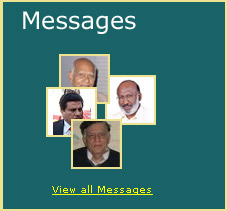 It published all kinds of articles, e.g. social, ethical, scientific, and political. We have approx. 55,000 pages of this historical publication available online. This paper has always been a valuable instrument for social reform in the country and the acceptance of Western education. It is worth noting the inscription on the AIG “Liberty of the press is a prominent duty of the Govt. and a natural right of the subjects”.